All right, y’all – it’s about that time again! 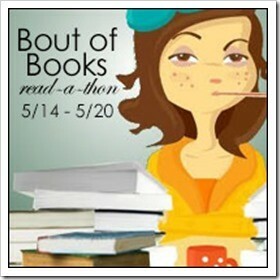 Bout of Books 22 is almost here, and I’m about to be getting my read on. Hard. Core. I would adore it if all of you little darlings would join me – c’mon, you know you want to!! 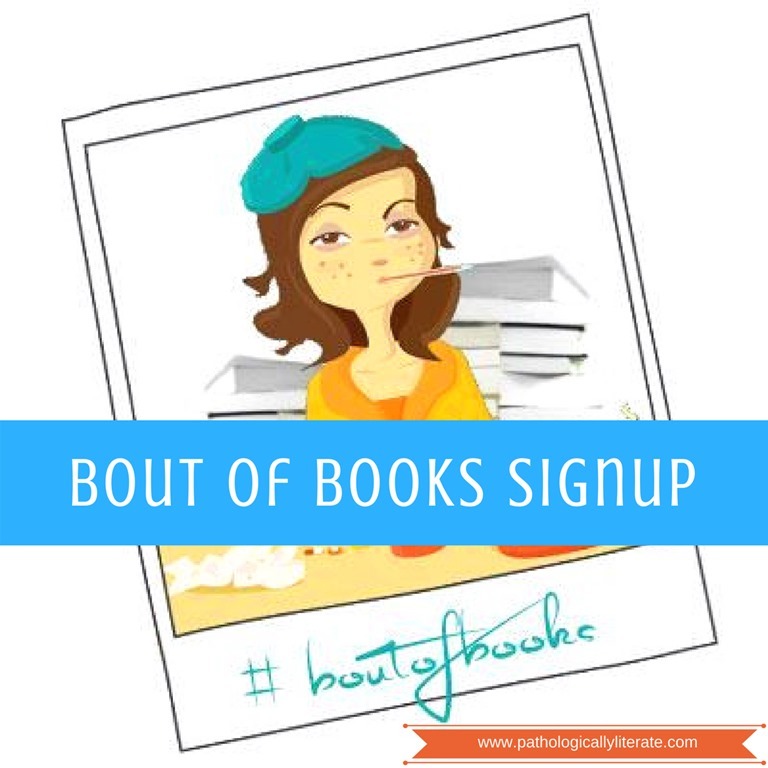 Get yourself on over to the Bout of Books blog and sign your sweet little selves up! It’ll be the most fun, but with books! Which makes it even better, of course. Hope to see you there, friends. 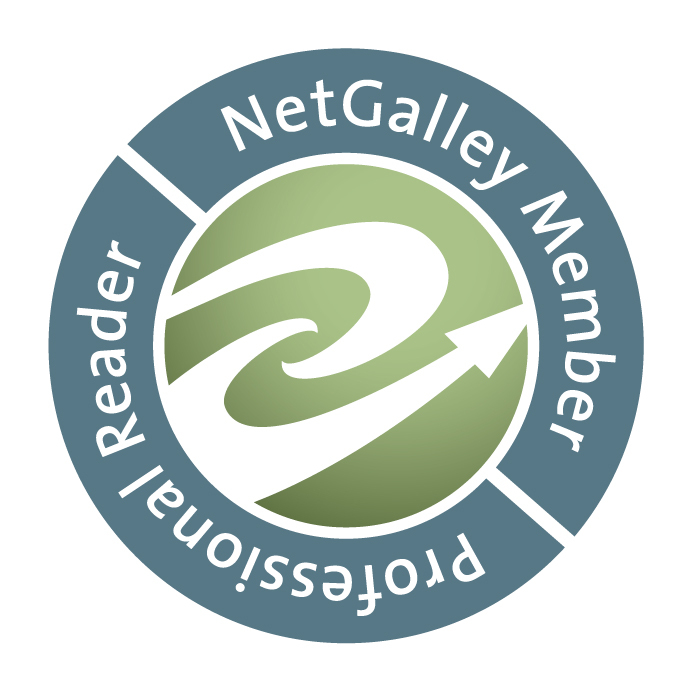 Happy Reading to you all!! 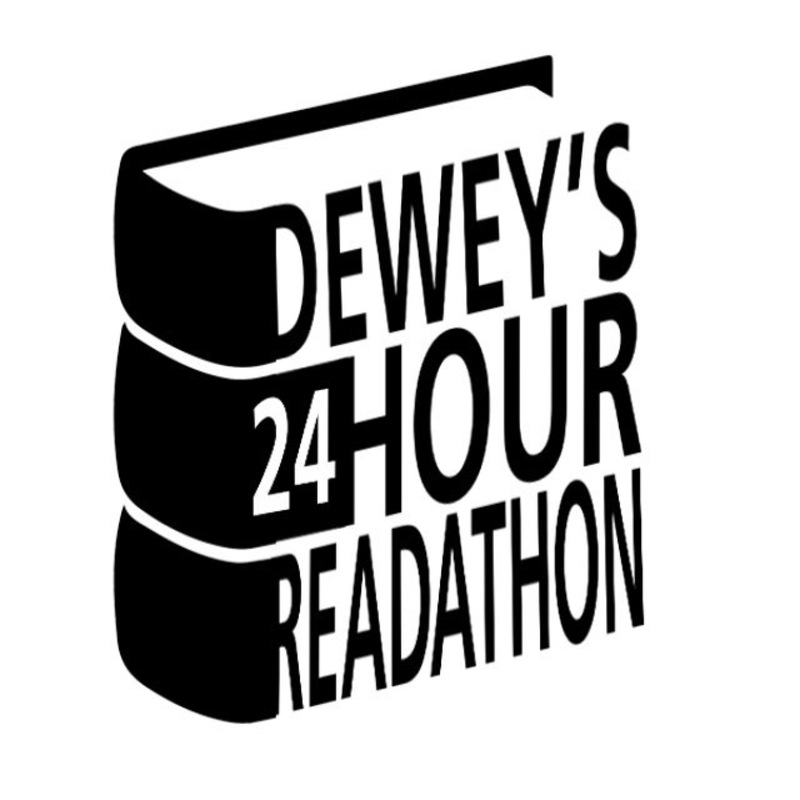 Have you participated in a readathon before? If not, would you ever consider doing so?